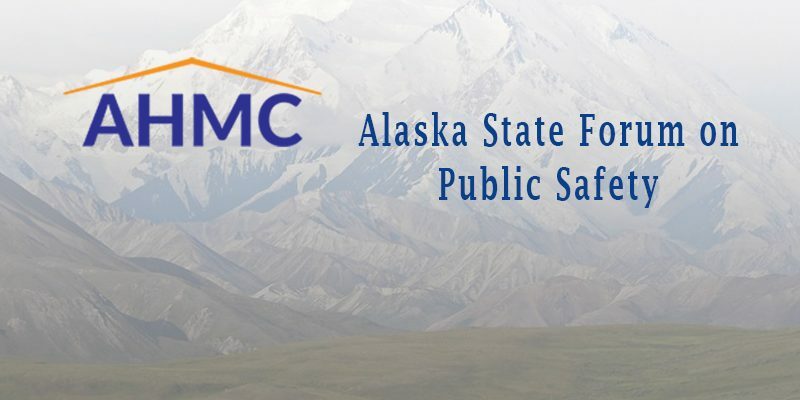 Please join me on Tuesday, September 11 from 1:00 – 5:00 PM in the Wendy Williamson Auditorium for the Alaska State Forum on Public Safety. 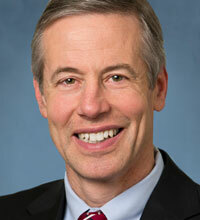 The forum will provide updates on the status of justice reinvestment in Alaska and examine Alaska’s crime trends and responses for those in the criminal justice system with substance abuse issues and behavioral health needs. Labor Day originated amid nationwide economic depression and labor unrest in the United States. In the late 1800s, at the height of the Industrial Revolution, American workers faced long hours, small wages, and dismal working conditions. 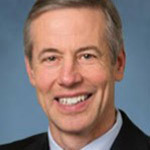 During this time, labor unions became more vocal and began organizing strikes and rallies to protest the poor conditions and urge employers to renegotiate hours and pay. 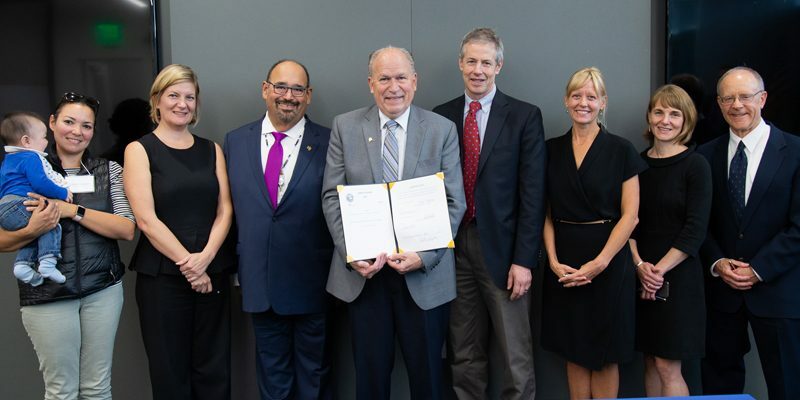 Anchorage – Today, Governor Walker signed legislation sponsored by Representative Matt Claman (D-Anchorage) to safeguard Alaskans’ access to the civil justice system by creating a stable and sustainable mechanism for funding the Alaska Legal Services Corporation. 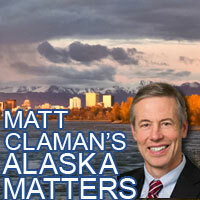 Rep. Matt Claman’s Alaska Matters: Welcome Back to School! On Monday, students in the Anchorage School District went back to school! Thank you to our hard-working teachers for all they do for our schools and community. Working together as a community for wise use of our public safety resources, we can continue to improve public safety and provide safer neighborhoods for Alaska’s families. In this newsletter, we have compiled a number of resources to keep you informed of public safety incidents, aware of ways to report crime, and involved in achieving better safety outcomes in our community. As we move forward from the 4th of July week, now is the time to make our summer days count! July is Park and Recreation Month and in Anchorage there’s always plenty to do!